With accommodation that stretches to 730 sq ft arranged over two floors this split level maisonette is ideal for those looking to take their first step on the property ladder as well as being a good investment prospect. The property is brought to the market in good order throughout and briefly consists of entrance hallway that leads through to the 21ft living room that itself opens onto the 12ft fitted kitchen. To the first floor are the two double bedrooms and recently replaced shower room. 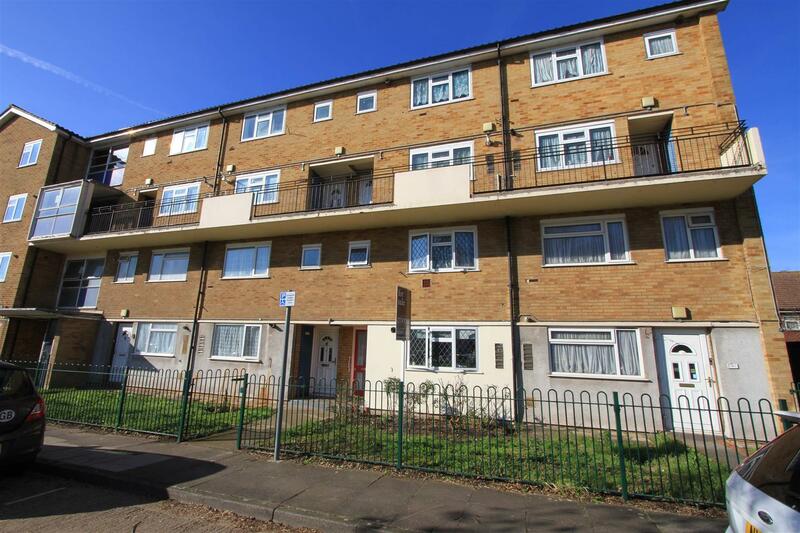 An attractive one bedroom FREEHOLD HOUSE situated in a small cul-de-sac with walking distance of Uxbridge town centre, with its numerous shopping and transport facilities. 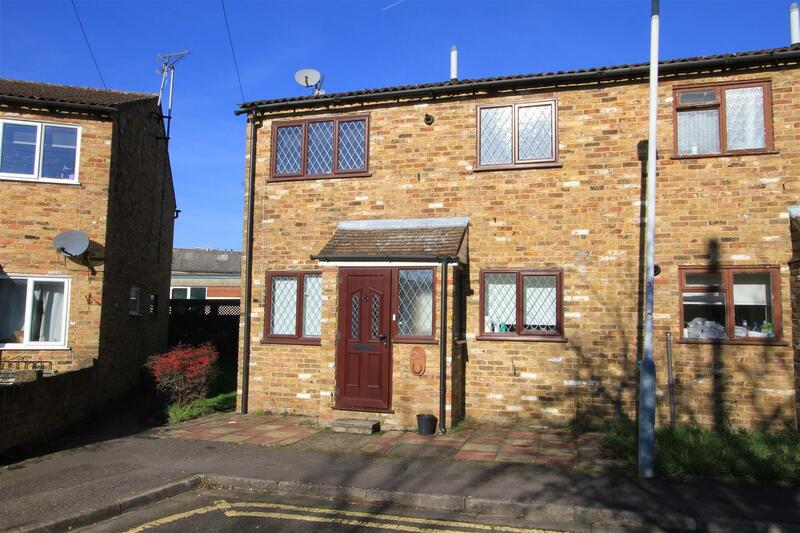 The property has a small paved front garden, a GARAGE and the benefit of NO ONWARD CHAIN. Starter homes make an ideal first time buy or as an investment to let out. HELP TO BUY AVAILABLE -This newly built one bedroom one bathroom apartment enters the market offering sleek and modern finishes throughout. The property comprises of entrance hall, 18ft living area, 12ft master bedroom and main bathroom. The property also has its own private balcony. 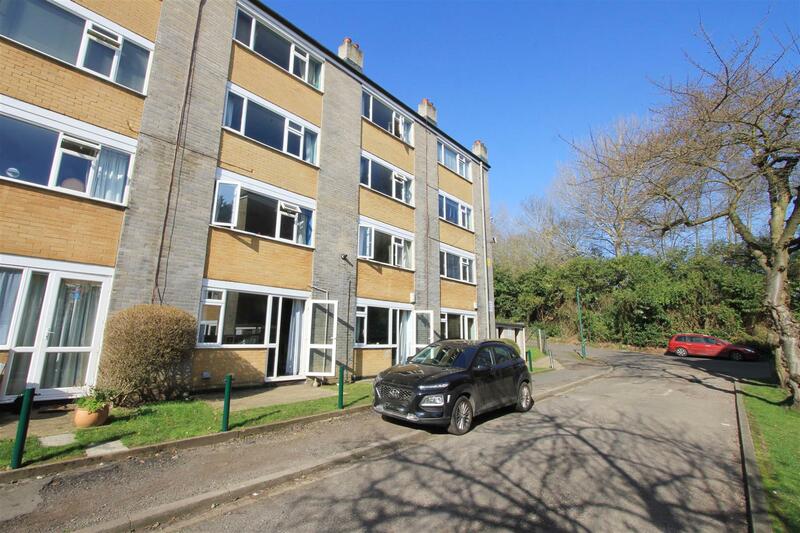 Tucked away in a quiet Cul-De-Sac by Brunel University is this secluded one bedroom terrace house that offers excellent entry level into the property market for first time buyers and investors. The freehold property comprises lounge, kitchen, master bedroom and bathroom. 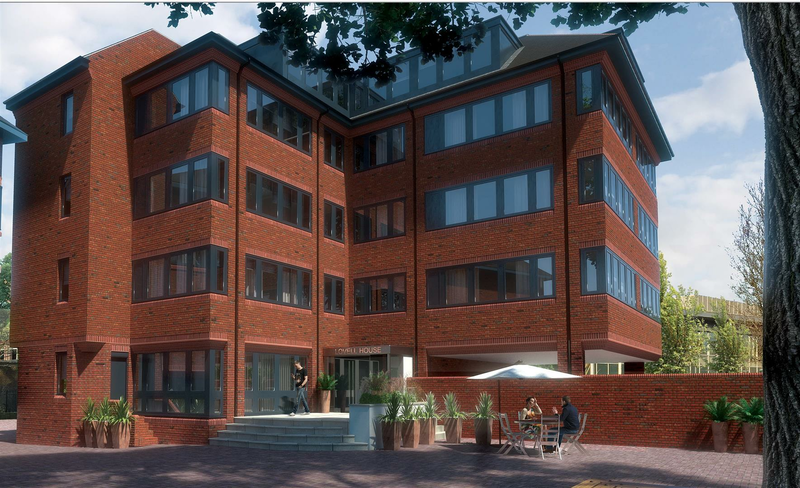 A two bedroom first floor purpose built flat. 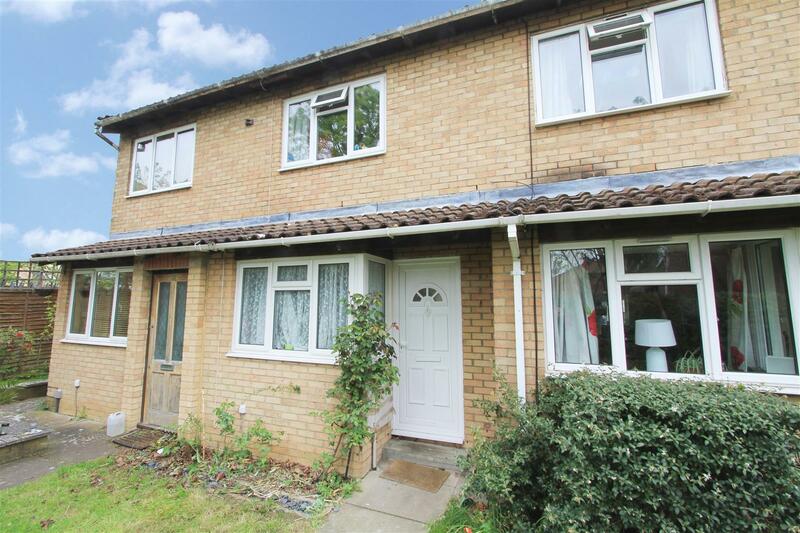 The property is conveniently situated on the outskirts of Uxbridge with numerous shopping and transport facilities. The property boasts two double bedrooms, open plan kitchen/reception room and is offered with the benefit of no onward chain. 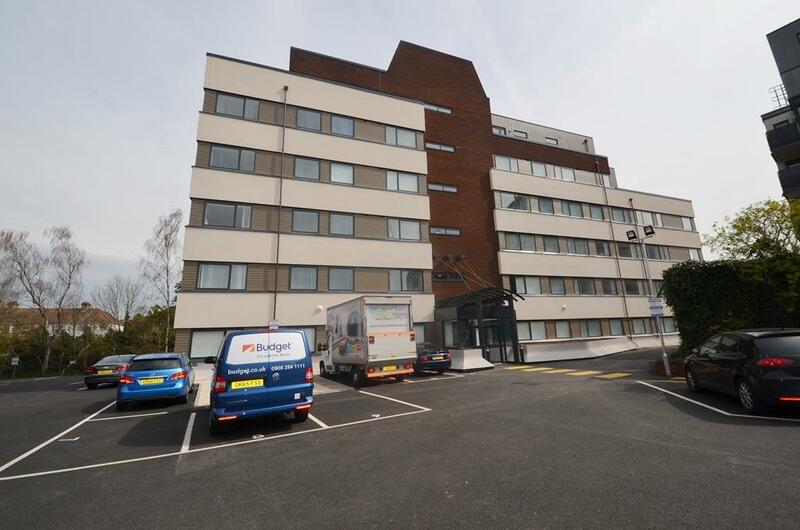 A modern and luxury one bedroom apartment set within an award winning development and situated within walking distance of Hillingdon Village and all its amenities. Set behind private gates this sleek, galleried apartment is full of natural light and flowing open space with modern finishes throughout. The property comprises of 25ft lounge/diner, 13ft kitchen, 11ft master bedroom, ladder leading to second floor area ideal for study or dressing area and fully tiled luxury modern bathroom. 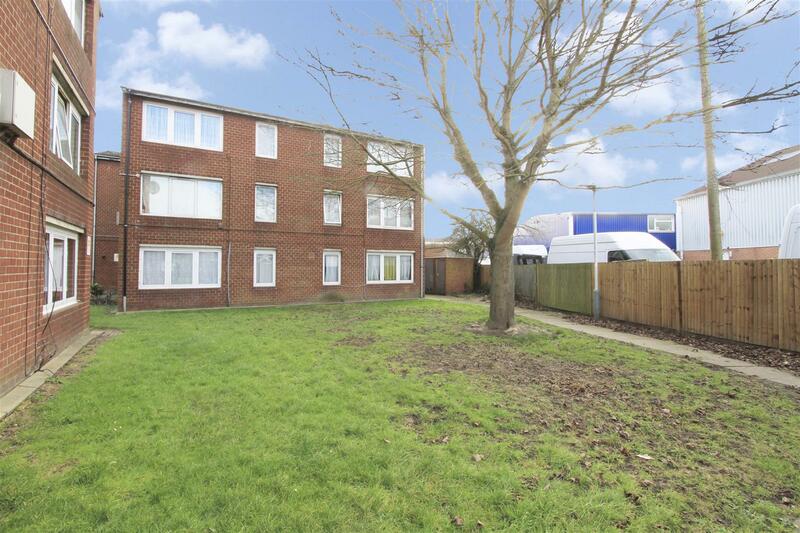 Outside offers gated entrance, allocated parking bay and superbly kept landscaped communal gardens. A stylish contemporary light filled luxury one bedroom apartment located within moments of Hayes & Harlington Station providing easy access in to London making it an ideal purchase for investors. 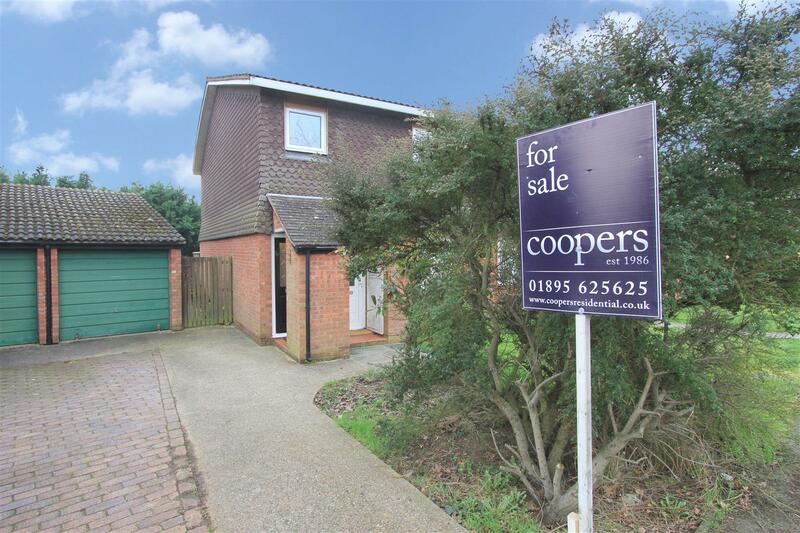 The property comprises of entrance hall, 13ft lounge opening into a 7ft kitchen, 9ft double bedroom and a family bathroom with fitted shower. 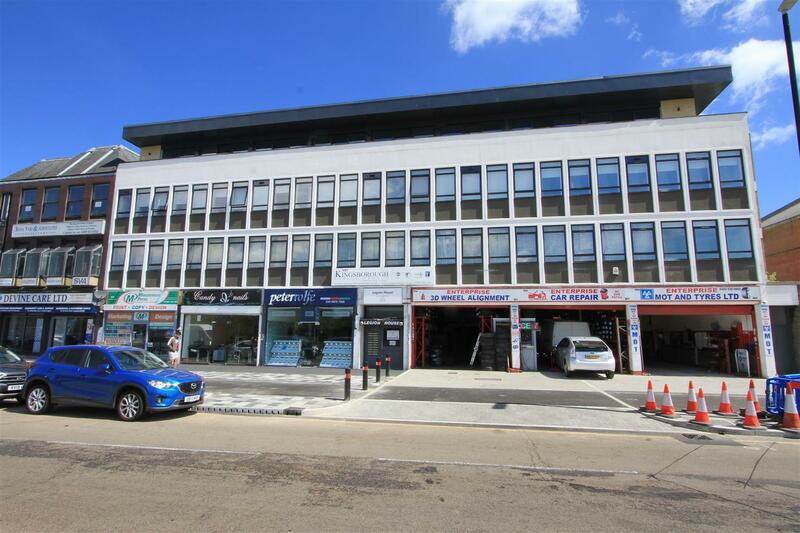 Lovell House is in the heart of Uxbridge, literally steps from the bustling town centre with its two shopping malls, pedestrianised zone and excellent range of places to eat and relax. 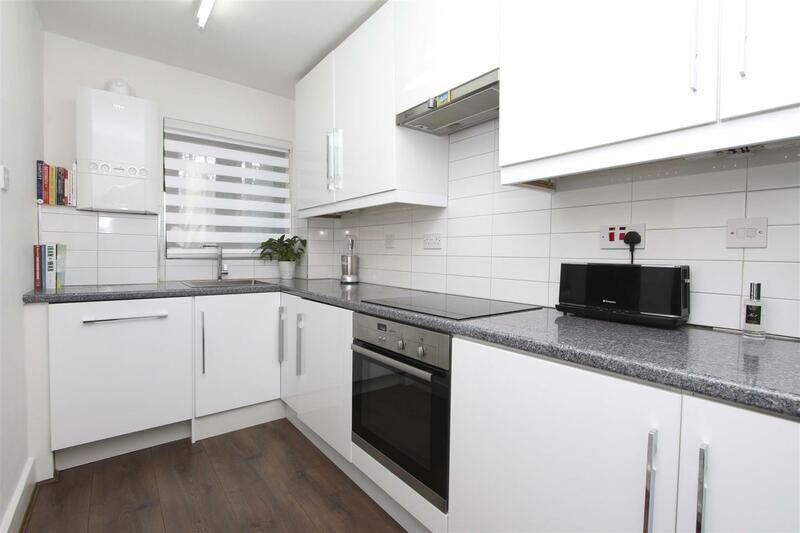 This one bedroom maisonette offers a great opportunity to live in a comfortable, stylish and convenient home set within the desirable North Ruislip. This wonderful property would make an ideal starter home for first time buyers or would make a rewarding investment opportunity with it being conveniently located to local amenities and completely ready to move into.